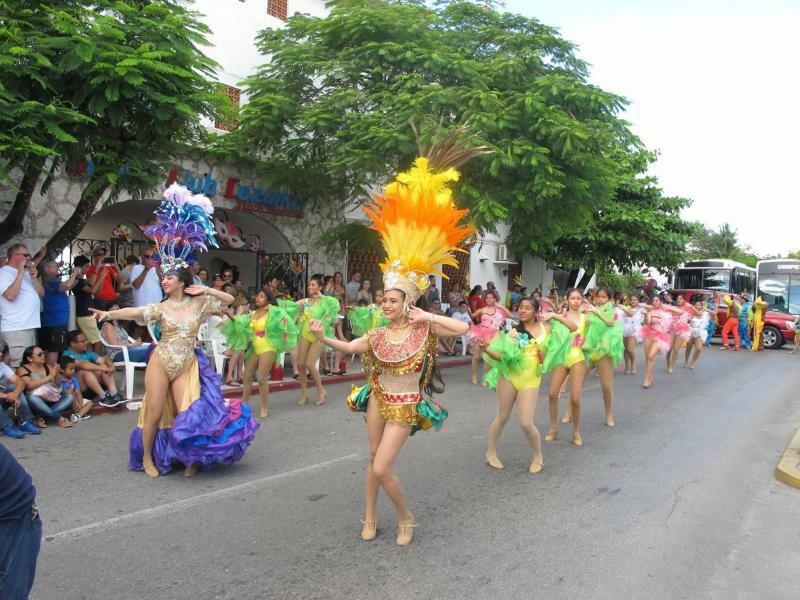 Mardi Gras Celebration In Cozumel Mexico! 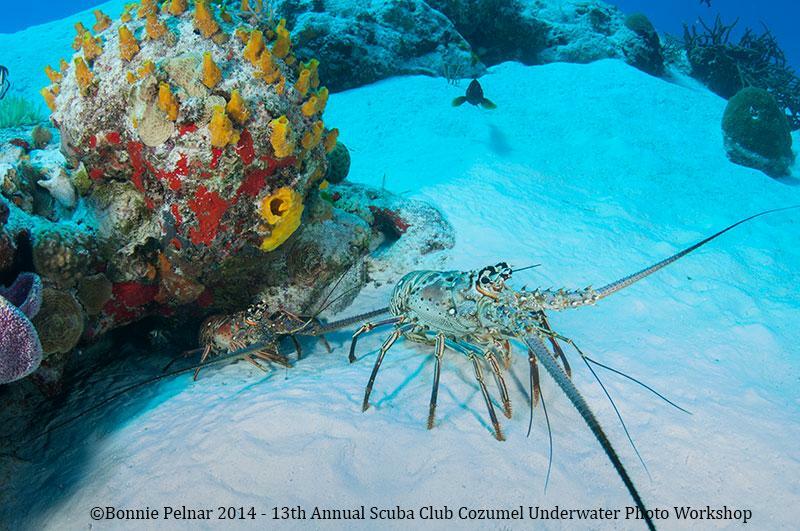 Join us for a week of scuba diving in Cozumel Mexico. 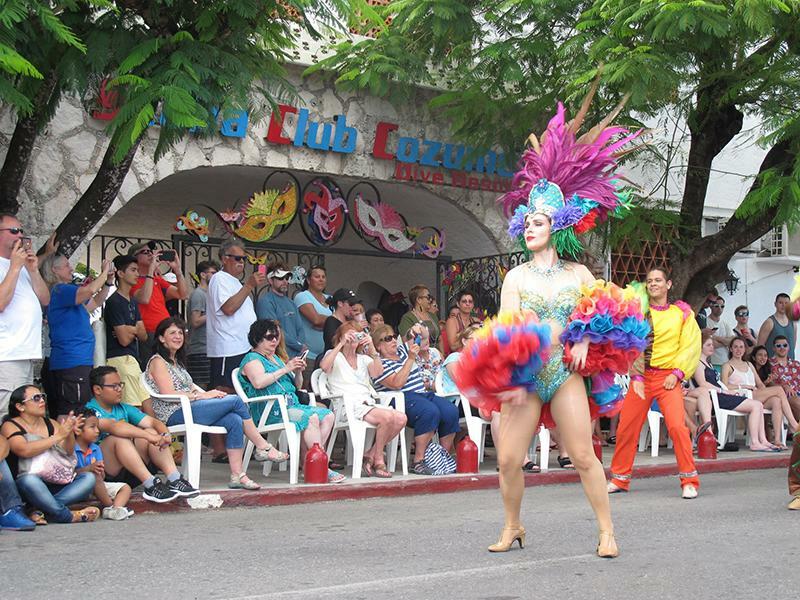 Dive in the morning and experience Mardi Gras in the evening at Scuba Club Resort. This Cozumel dive travel package includes 7 nights lodging, 3 gourmet meals per day, 5 days of two tank boat dives and unlimited shore diving! 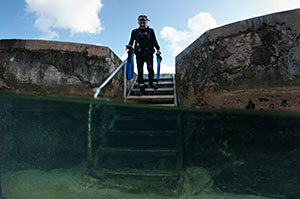 Enjoy 5 days of two tank boat dives and unlimited shore diving! 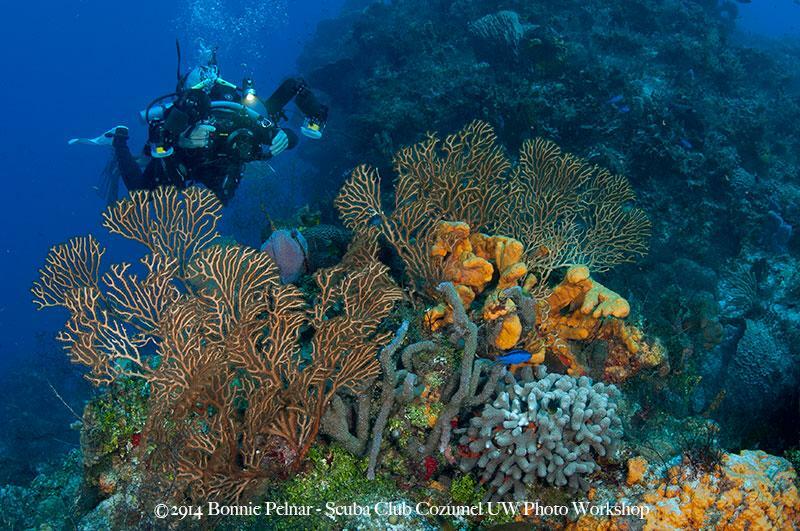 Scuba-Cozumel is the in-house dive operation. This PADI 5-Star facility and full service dive center is located inside the hotel premises and includes an air filling station and a full line of rental gear. For those divers who can't get enough of Cozumel's undersea life, shore diving is always available just a few steps from your room. The jagged ironshore limestone wall gives refuge to many juvenile reef fish, lobsters, crabs, octopi, and even an occasional seahorse — great for macro photography. Depth is about 15'-25' and access is easy from either of the piers using the specially built stairs, complete with handrails. A very easy exit is found through a tunnel, that leads to a waist deep saltwater pool and a short staircase up to the deck. Night dives here are fantastic, offering unique and memorable creature encounters. 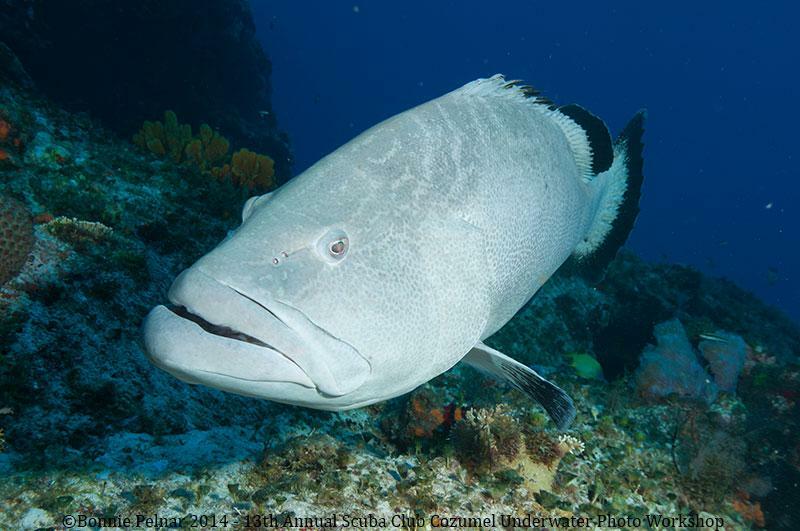 Due to the prevailing currents found in Cozumel, all boat dives are drift dives. 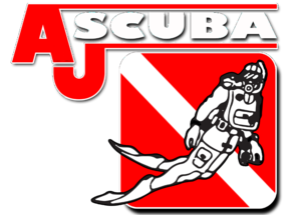 Divemasters will lead every group of divers. The pace is generally very relaxed. When the currents are running stronger its easiest to go with the flow and let the current carry you over the reefs and through the passes. Naturally some dives are more advanced than others and your guide will help to evaluate your diving comfort level so they may suggest dive sites best suited to your skill level. 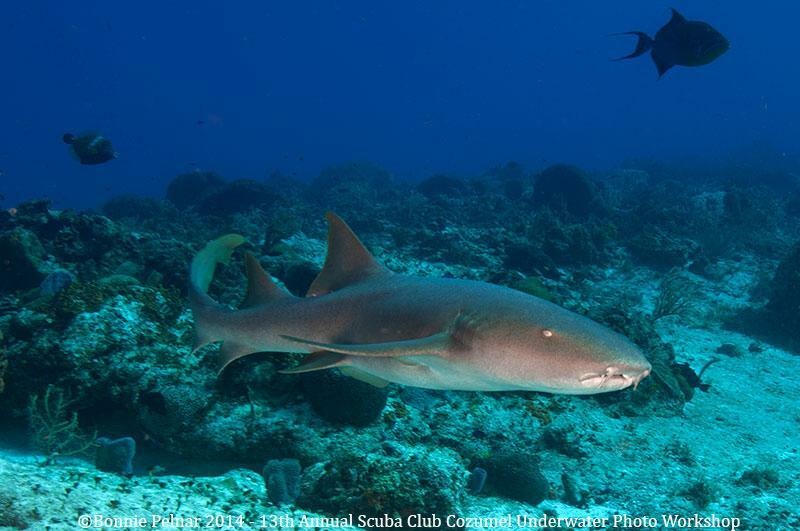 Dive sites are between a 10 minute and 50 minute boat ride from the resort. 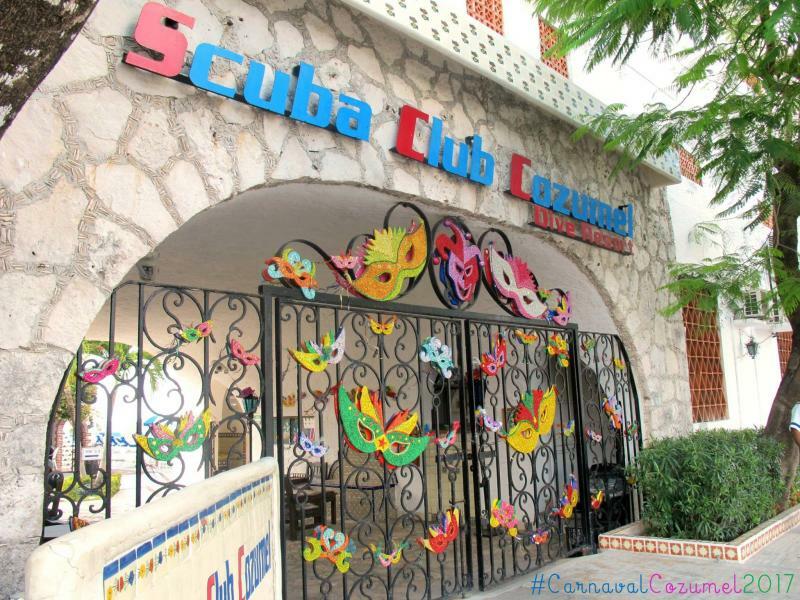 Enjoy 7 nights lodging at Scuba Club Cozumel. These rooms are spacious, comfortable and have an individual character with a feel of Mexican heritage. All the rooms have a private terrace and most have an ocean view. All rooms are air-conditioned and have ceiling fans, hair dryers, alarm clocks, and refrigerator. Rooms are available in single, double or triple occupancy. King size beds are available, as well as rooms with two doubles. Larger family rooms have two doubles and an additional sitting area with a twin-size bed.Finished in tile and stucco, they are ready for wet divers. Many of the rooms on the ground floor are just a few steps away from the beach. There are drying racks for dive suits on each terrace. A few rooms have been remodeled to accommodate the needs of handicapped divers. Since a diving vacation should also be relaxing, rooms do not have a TV or a telephone. There is free high speed WiFi throughout the resort allowing online access 24 hours a day from the comfort of your own room or patio. Meals are included in your package at Scuba Club Cozumel and they are served at our two restaurants located in the center of the resort at "the Fat Grouper Grill". Downstairs is open-air for breakfast buffet style and sit down diver's lunch, with a bar and two TV monitors for watching sports and reviewing the days video production. 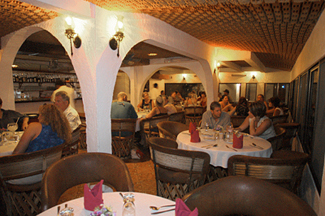 Upstairs is the main dining room which is air conditioned and has an ocean view for spectacular sunsets. Every evening there is a different selection of entrees, comprised of red meat, poultry and seafood, with a taste of the cuisine from the Yucatan region. 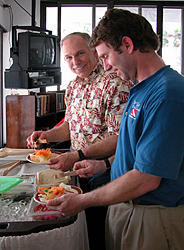 Vegetarian meals and special diets can be prepared on advanced notice. Usually once a week we have a Mexican beach party, which includes a full buffet of Mexican dishes. The festivities are completed with a piñata enjoyed by all! Served from 6:00 p.m. until 10:00 p.m., dinner takes on a more continental flavor. Seafood comes from the Gulf of Mexico and meat is brought from the northern states of Chihuahua and Coahuila. Poultry and pork, introduced by the Spaniards are now a principal part of the Mayan diet. Everything in the kitchen is prepared taking advantage of the rich assortment of fresh produce grown in the Yucatan Peninsula and using the same local spices and sauces used since pre-Hispanic times. From Spanish influence we have "Sopa de Lima", the classic Yucatecan chicken soup and "Pollo Valladolid", marinated chicken with bay leaf, oregano and x-catic sweet peppers. Seafood has a Caribbean flavor in "Pescado a la Veracruzana" (fish baked in a tasty tomato, olive and pepper sauce) and "Camaron al Mojo de Ajo" (Shrimp in garlic lemon butter). You will learn to respect the fiery hot "Chile Habanero" (only grown in this area) and get to know the nutritious "Chaya", a vegetable similar to spinach found in every Cozumel garden. Payments can be made in Cash or check. Credit cards will have a additional 3% fee added. Airfare not included to and from Cozumel. 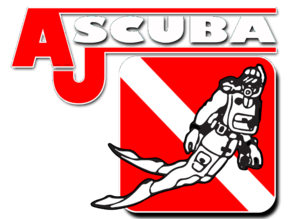 Prices do not include scuba training, additional food or beverages, or any other costs not specifically listed as being part of the trip package. We recommend travelers purchase travel insurance as trip fees are non-refundable.